ary-Bryan Benedict Peyer graduated with a BFA in Drawing & Painting from the University of Georgia in 1991. Her natural artist’s instinct, combined with many years in product marketing, gave way to a natural fit in the design world. 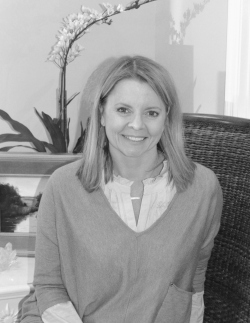 Mary-Bryan established the business in 2004 with the motivation to develop imaginative, beautiful and functional interiors and develop long-term relationships with her clients. Her respectable affiliations with architects and local contractors have produced amazing and beautiful results. 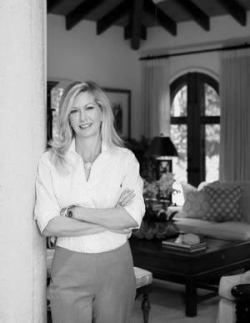 Mary-Bryan works with both residential and commercial projects to expand their design philosophy. She has enjoyed the process of creating energetic atmospheres for homes, restaurants, churches and corporate offices that showcase the extraordinary reflections of the client. 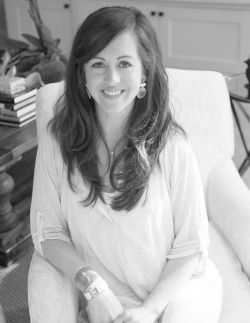 aurie Watson graduated in 1995 with a degree in business and interior design from Mercer University. 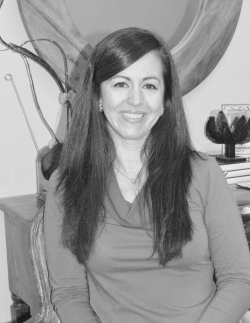 She worked for several different design firms before partnering with MBP Designs. Her experience spans from new construction projects and renovations to interior design updates, where she works hand in hand with architects and builders. Laurie’s passion has always been to interpret her clients’ visions to create beautiful spaces, emphasizing a true reflection of the clients’ personalities. arla Melnyk graduated in 2006 with a degree from the College of Family and Consumer Sciences at the University of Georgia. Prior to working with MBP Designs, Marla worked with a leading Wedding and Lifestyle Design blog. Her projects have ranged from bungalow renovations and single room updates, to working with architects and builders on new construction and second homes. Her client-focused design embraces old and new in today’s traditionalism.